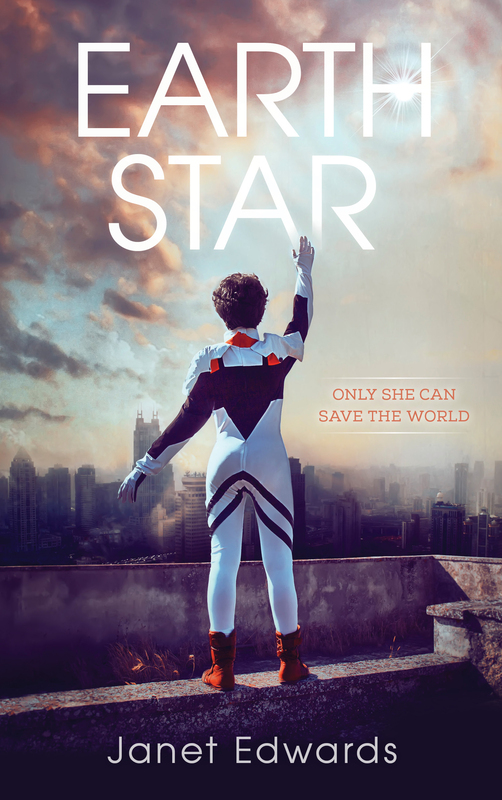 Today is the exciting day when EARTH STAR is published in the USA by Pyr. Full details of the USA editions of both EARTH GIRL and EARTH STAR are here. You can also take a look at reviews of EARTH STAR. This entry was posted in Uncategorized and tagged Earth Star News, News, USA News. Bookmark the permalink.